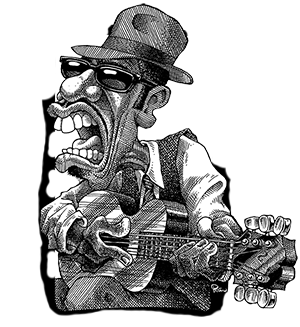 Join the Capital Area Blues Society today and help keep the blues alive in mid-Michigan. 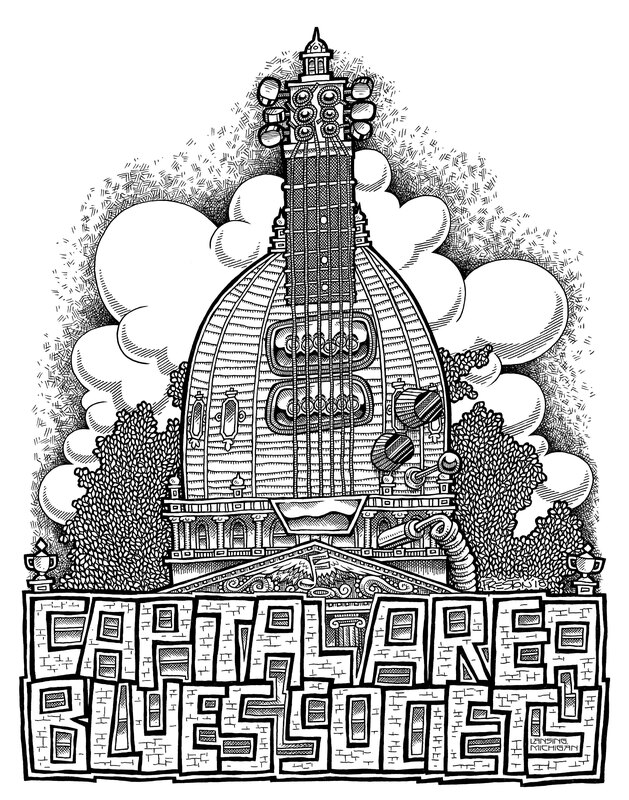 Capital Area Blues Society exists for the preservation of, promotion of, and education about, the uniquely American music called the Blues. Find great blues concerts coming up in the Lansing area and more. 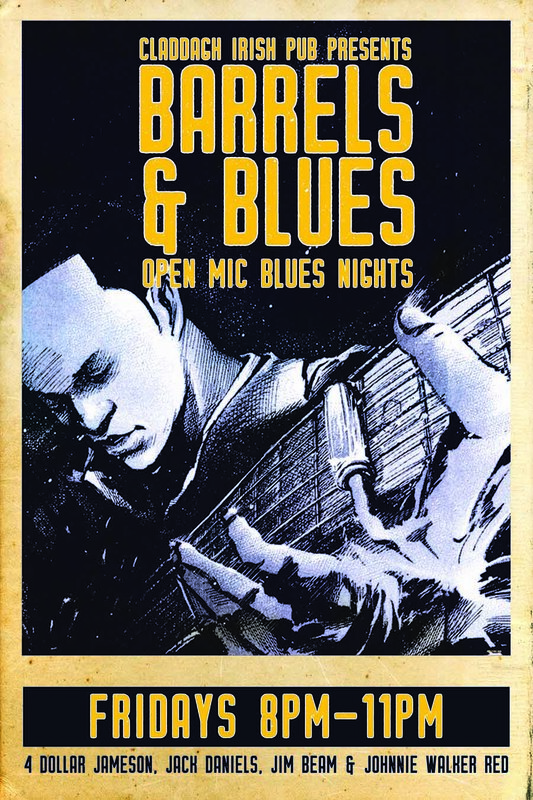 Join CABS and help keep the blues alive in mid-Michigan. Made possible with support from Gregg Hill.